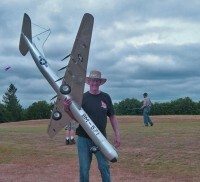 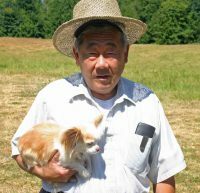 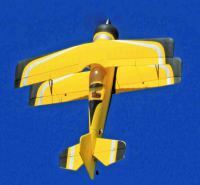 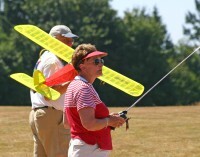 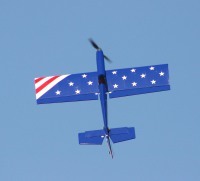 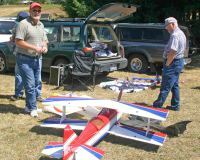 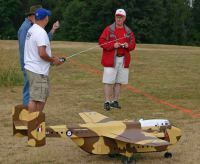 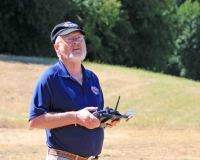 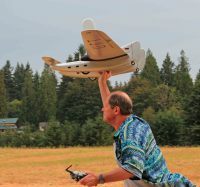 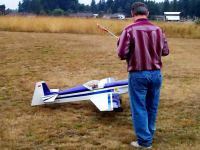 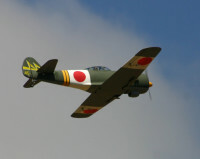 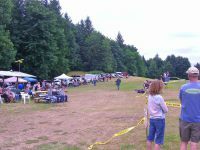 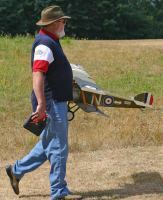 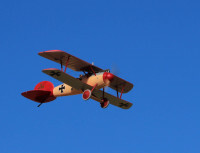 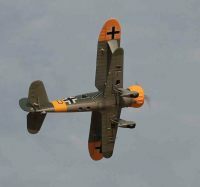 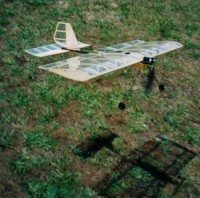 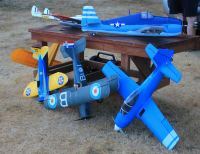 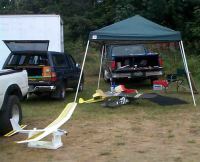 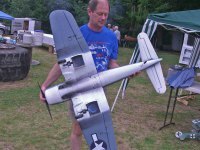 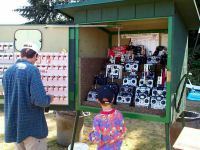 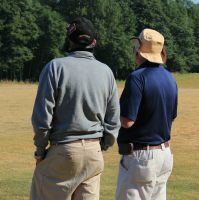 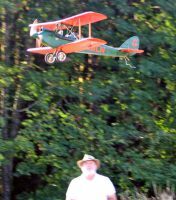 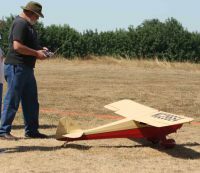 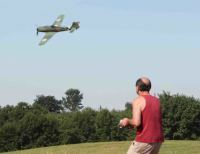 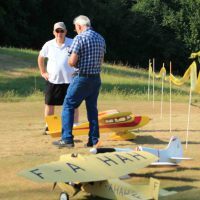 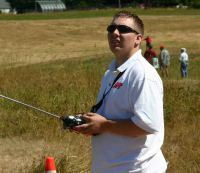 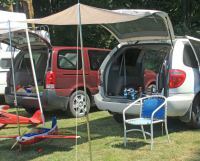 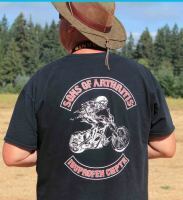 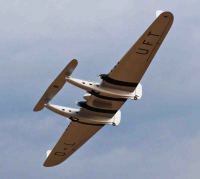 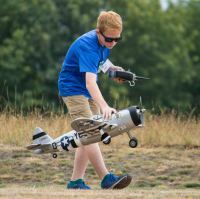 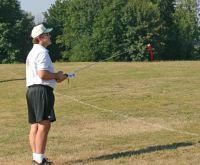 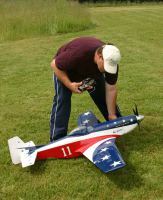 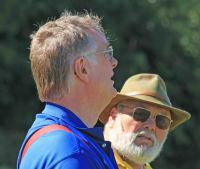 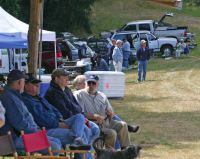 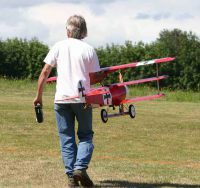 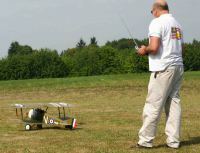 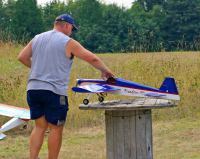 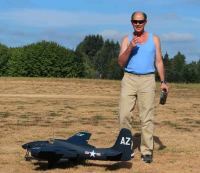 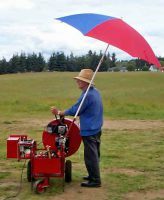 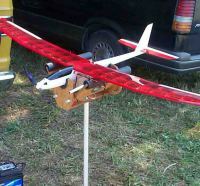 Every summer for the past fifteen years PSSF has hosted a fly-in or picnic at our field on the first weekend in August. 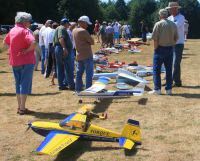 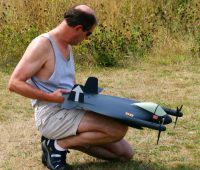 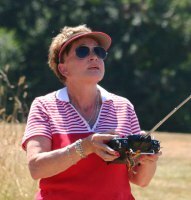 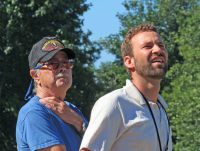 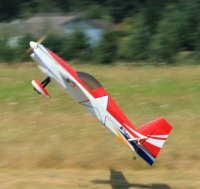 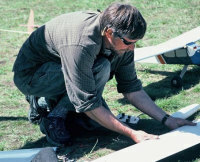 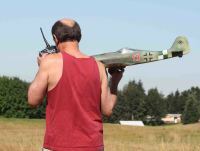 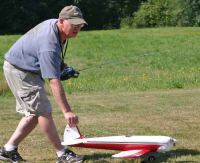 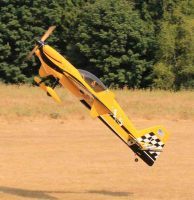 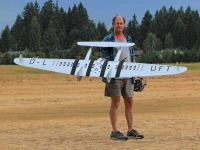 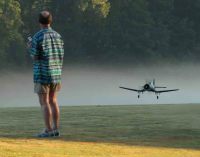 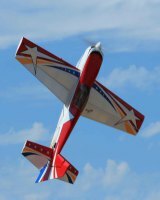 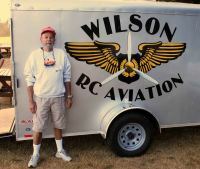 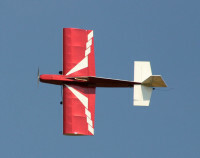 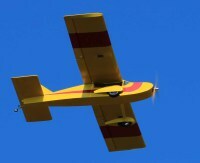 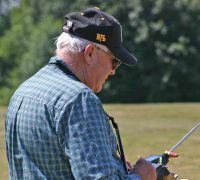 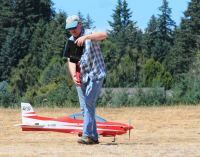 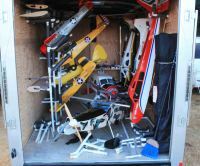 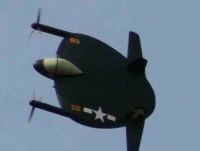 To fly-ins we invite electric RC and glider pilots, their families and friends from around the area to join us for two days of fun and flying. 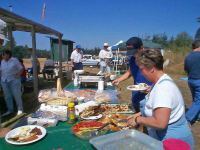 We also provide a great lunch - and it's all free. 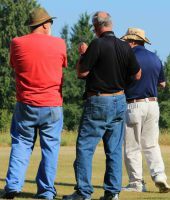 Below you will find a collection of photographs taken during most of these events. 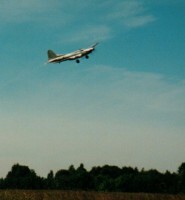 Notice how the quality of digital photos has progressed over this time periood.